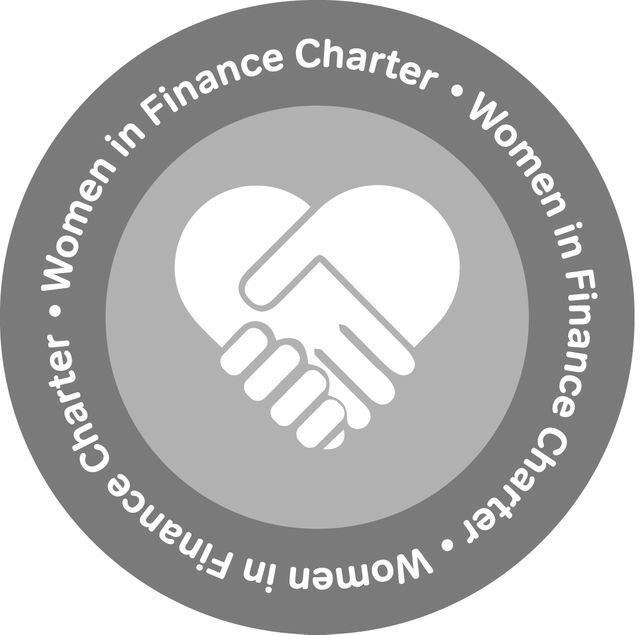 AMC are delighted to be on the list of new signatories to the Women in Finance Charter released by the HM Treasury yesterday. Our commitment to finding diverse candidates is not only evidenced by the firm becoming a signatory of the charter, but through our proactive approach to recruitment that resulted in our consultants placing women in 50% of the executive searches conducted in 2018. As a firm we are excited to be part of a group of organisations working to promote diversity in financial services and are dedicated to continuing our industry-leading standard of diverse recruitment in 2019. Hiring women into senior leadership positions is possible. It simply requires a pro-active approach from both recruiters and clients.